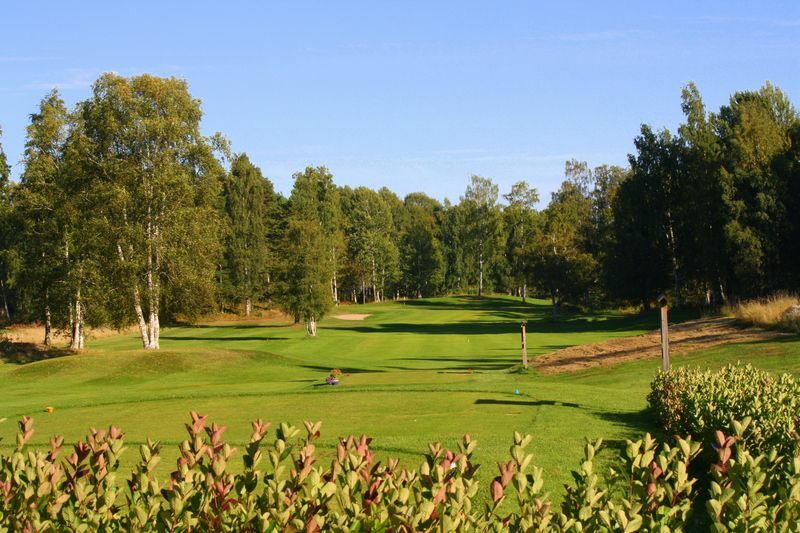 The Söderhamns Golfklubb is a 18 hole forest and parkland course with very different, interesting and exciting golf holes. 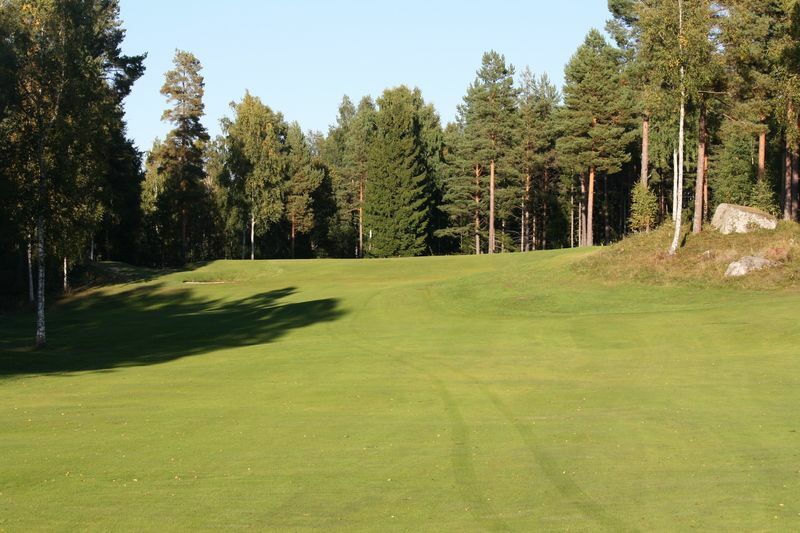 A well-maintained golf course in a nice setting along the coast of Hälsingland. 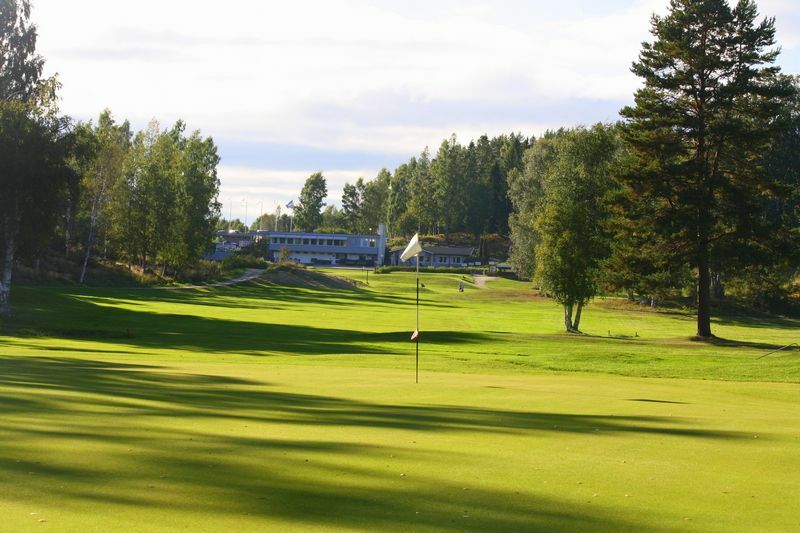 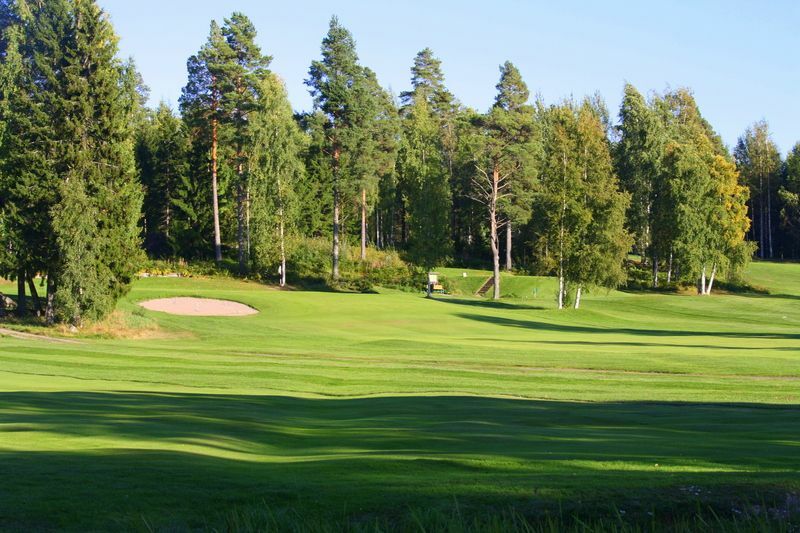 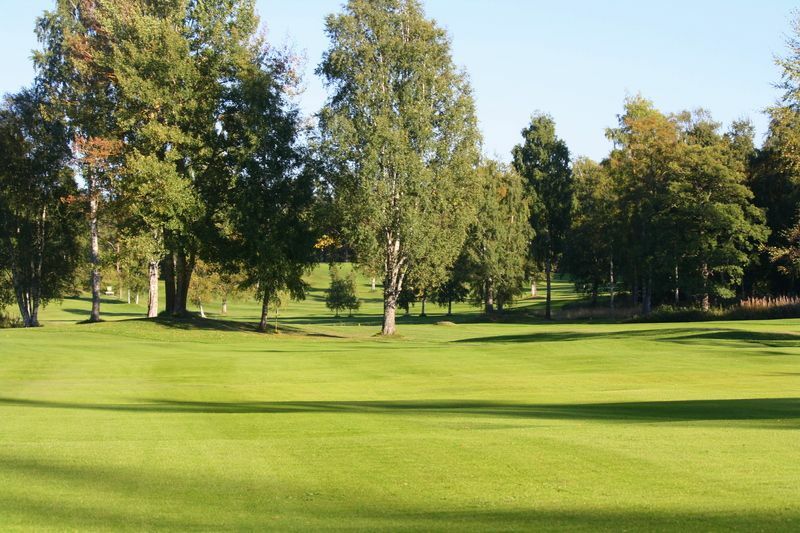 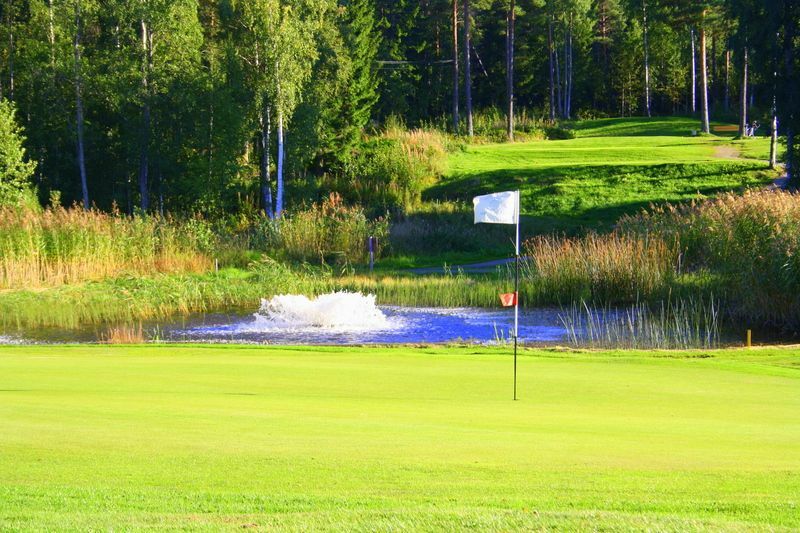 This Golf course is located on the coast between Gävle and Hudiksvall, which is 25 mil from Stockholm. 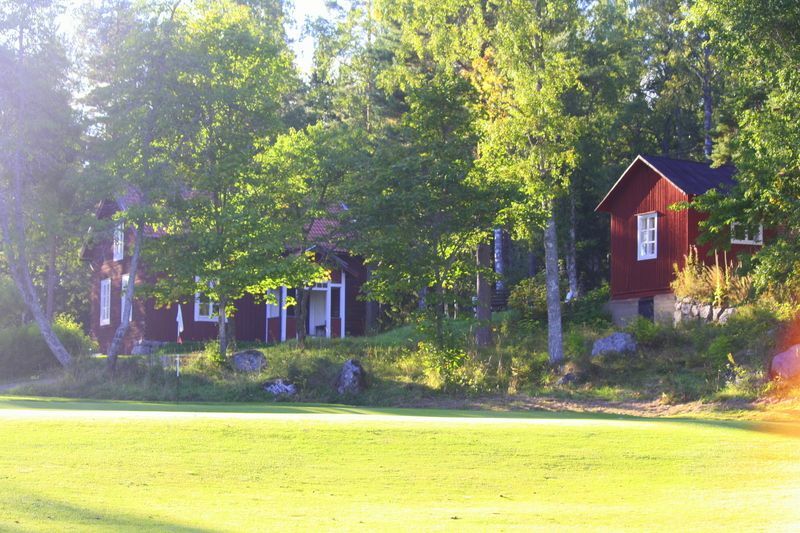 At the Travel Centre is our short course. 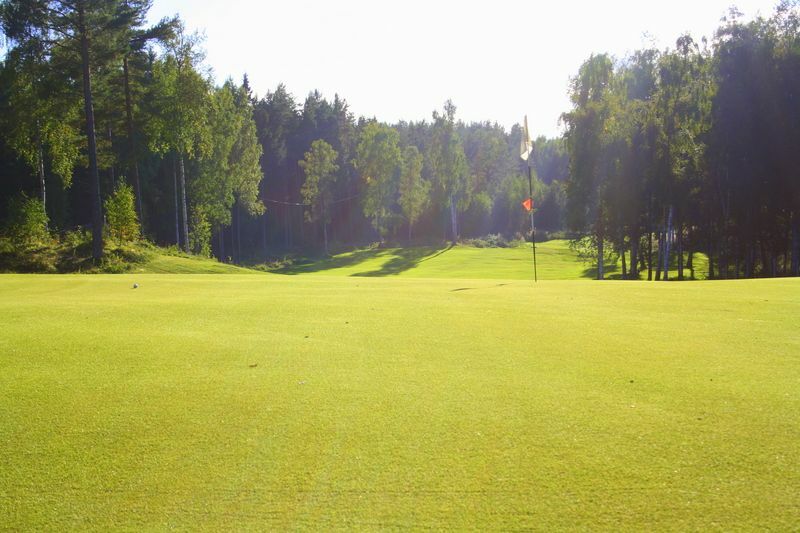 9 challenging holes with artificial grass greens and tees. 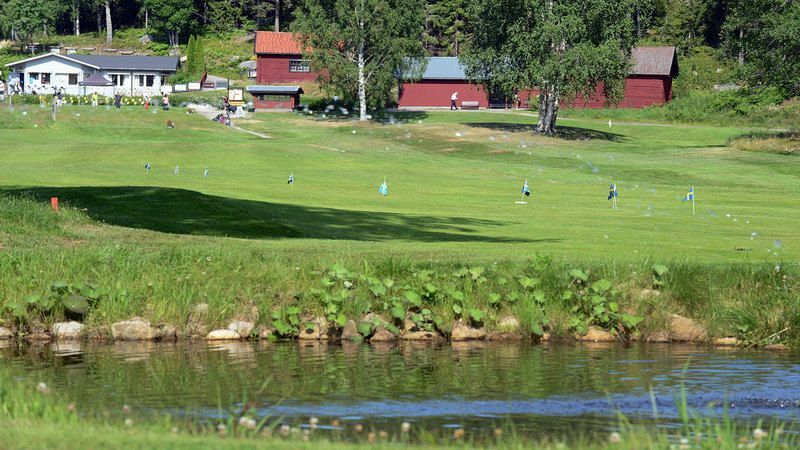 Söderhamns Golfklubb - Söderhamns GK is not yet in our pool of Golf Courses for orders.